The goal of Flat Track Canada is to promote the sport of flat track motorcycle racing in Canada. 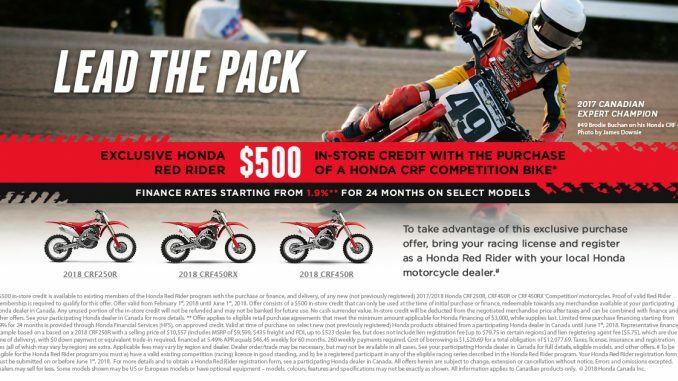 As is frequently noted, flat track is the oldest form of motorcycle competition. Flat Track racing was very popular in Canada in the 1960’s, 70’s and early 80’s. It subsequently suffered a slight decline in popularity. Our ultimate objective is to reclaim the former glory of of the sport. 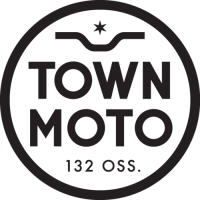 There has been steady growth in popularity of DTX motorcycles… a previously unavailable (and inexpensive) point of entry into the sport. 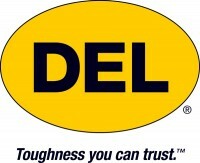 The term DTX roughly translates to “dirt track motocrosser”. With a few simple modifications, any motocross bike can be converted to a flat track bike. There is a growing international interest in the sport (especially in the U.K. and Italy, non-traditional markets for this previously North American – centric sport). For sake of a better description, we have termed this growth “The Sideburn Effect” referring to the U.K. based magazine “Sideburn”. Sideburn is doing an excellent job of promoting the sport of flat track around the globe; converting growing numbers of riders who have spent the last few years exploring the cafe racer culture. People intrigued by the potential of participating in actual motorcycle racing. Statistics don’t lie. When the current Paris Speedway (Paris, Ontario) race model was developed in 2010 the average turnout for the Friday night program was 10 – 15 participants. By 2012 the turnout had increased to 100 – 120 riders per event. In addition to being very attractive from an economic perspective, participation in the sport is also very time- effective. Riders are able to show up at the venue less than an hour before start-time, check-in, receive their race schedule, and suit up and ride. A typical race night schedule includes approximately 70 races over 2.5 hours. Increased interest in rider training opportunities is mirroring the rebirth of the sport. At the recent North American International Motorcycle show in Toronto, we received a significant number of applications for our flat track training program. 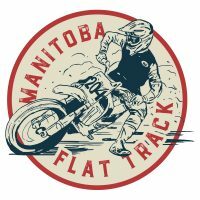 This program is an offshoot of Flat Track Canada that we are developing under the banner GoFlatTrack.com. There has been a basic training program at Paris Speedway for the past few years. 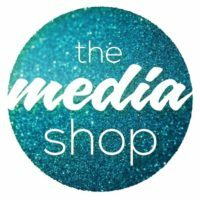 GoFlatTrack.com will offer a more comprehensive course content. To that end, we are bringing aboard AMA Flat Track pro Doug Lawrence to oversee the program. He will be supported by some of his racing colleagues. Given our stated goal of the restoration of flat track motorcycle racing in Canada, what is our game plan? As mentioned, the development of a comprehensive training program —- thereby providing easy access to the sport for the general public. Continuance of the existing “grassroots” racing series at Paris Speedway. The racing classes for younger participants have shown the most explosive growth over the past three years —- this bodes well for the future. The expansion of this racing program to a legitimate provincial, and eventually, national flat track series utilizing a variety of venues. Increased “Industry” involvement. Getting back to the DTX eruption that is powering flat track’s renaissance —– prior to this the sport was almost exclusively dominated by dedicated “framer” motorcycles. Framers are essentially custom built one-off racing bikes. Parts availability is, at best, limited for these machines (especially in Canada). 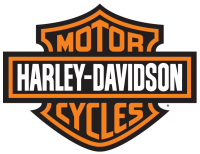 Using a production based DTX platform allows the user to purchase parts from his/her local motorcycle dealership or parts supplier. Good for everyone involved. An important building block in developing the sport will be working with established Canadian flat track organizations to develop a cohesive national approach. It is very important to avoid an “us versus them” situation. In addition to existing groups in Ontario, there are active organizations in Quebec and Alberta. Hopefully lines of communication could be established across the country to successfully establish a TRUE national championship.